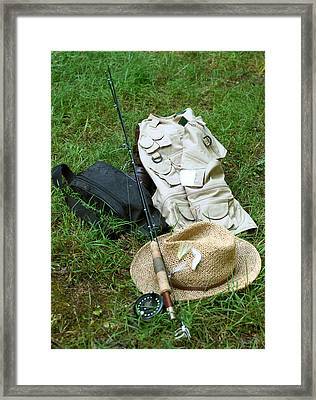 Fishin' Gear is a photograph by Linda A Waterhouse which was uploaded on October 6th, 2010. 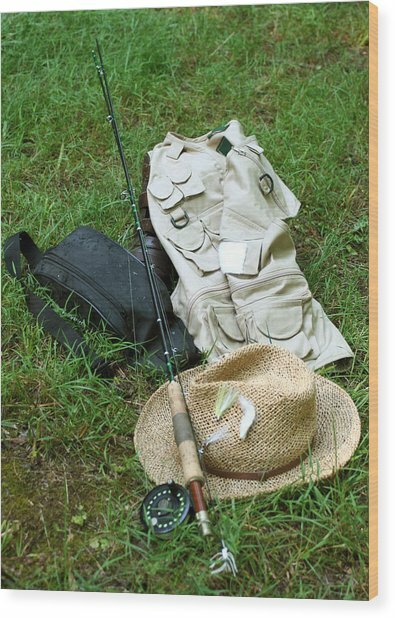 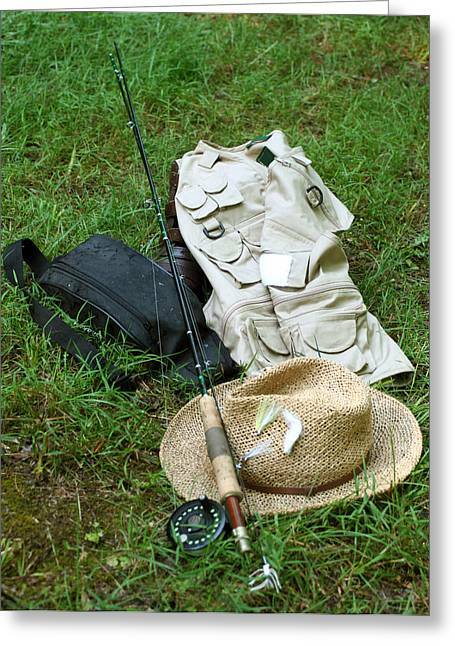 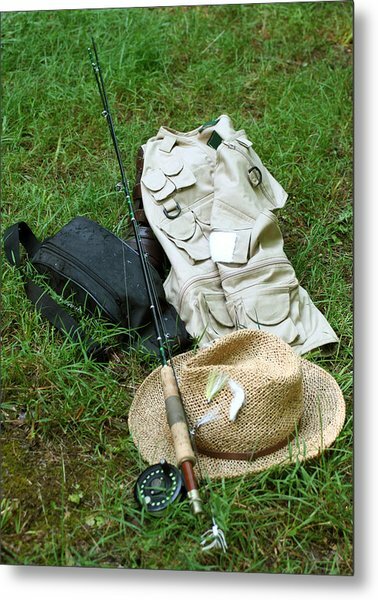 Just out of the stream, the fisherman's gear lies on the ground. 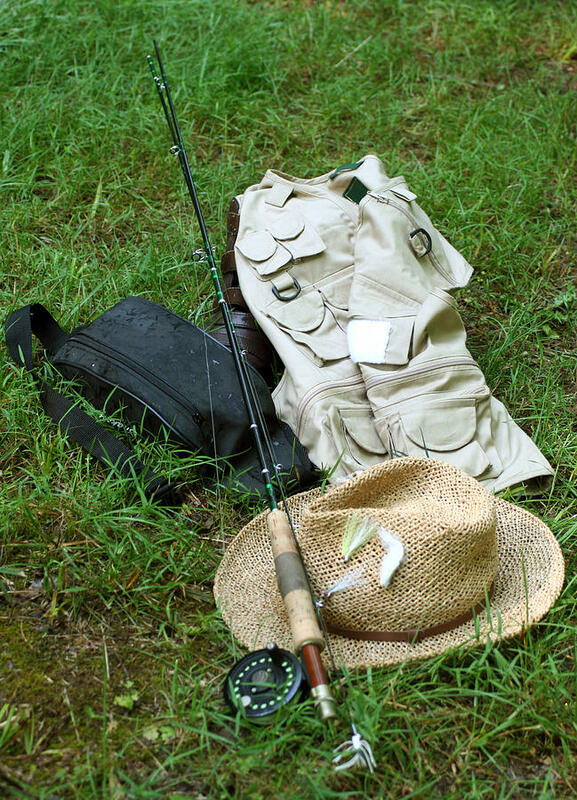 There are no comments for Fishin' Gear. Click here to post the first comment.